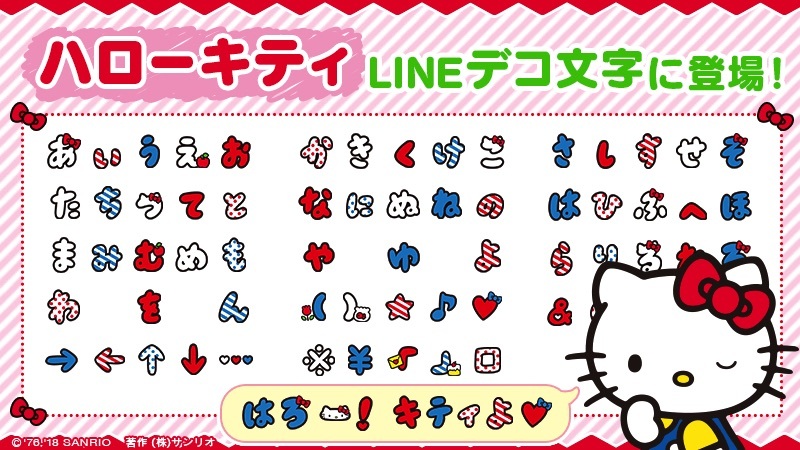 Those with access to the LINE messenger app can now look forward to downloading the new Hello Kitty emoji. There are currently over 80 character emoji available to download on LINE. 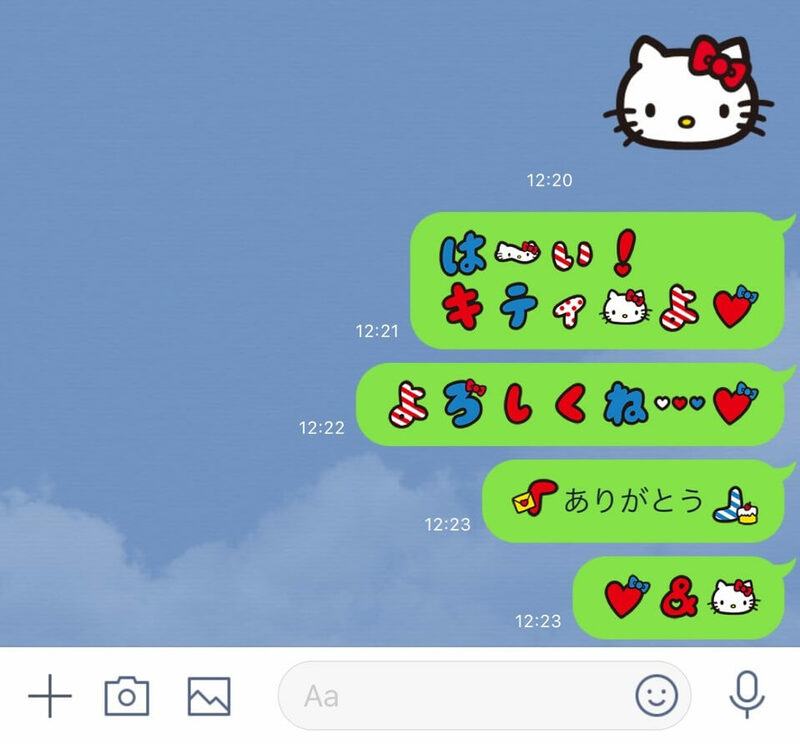 Whether you’re combining emoji with your text or trying to make an image from lots of individual letters, you can rest assured your messages will always look adorable with the new Hello Kitty line-up. This range is the first bubble letter emoji made available on LINE, featuring Kitty’s iconic colours, ribbons and other cute motifs. What are you waiting for? Download them and kawaii up your messages!